The mysteries of life’s tragedies are something that no ordinary man can ever conceive. When tough times or tragedies strike, people seek of the Lord’s might—the only One capable of weathering the harshest of storms. Should men do so, their faith builds and will slowly learn to understand its significance. Alan Jay Binger, author of “Manna for Your Soul”, blogs about the significance of applying faith throughout the lives of people for them to grow stronger in faith and to become more spiritually mature in the Lord. His book, “Manna for Your Soul”, and his blogs guide readers to the path of the just. 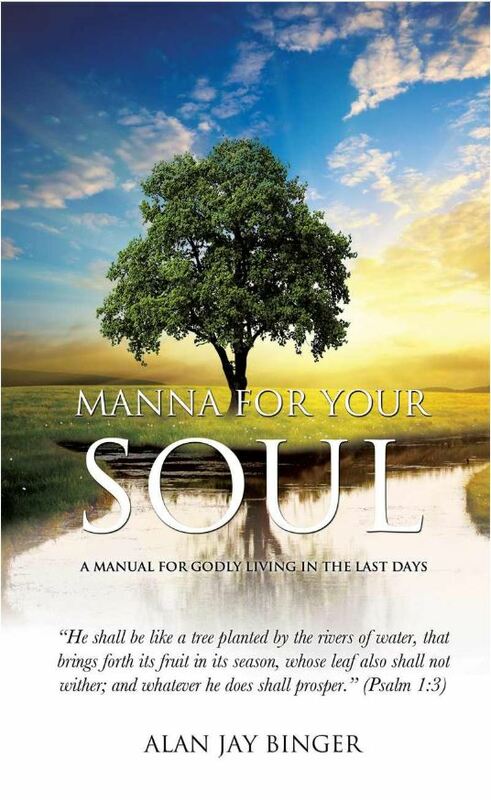 Calm your mind and remove all the worries of your heart through the writings of Alan Jay Binger—“Manna for Your Soul” is available for purchase on the author’s website: www.mannaforyoursoul.com.